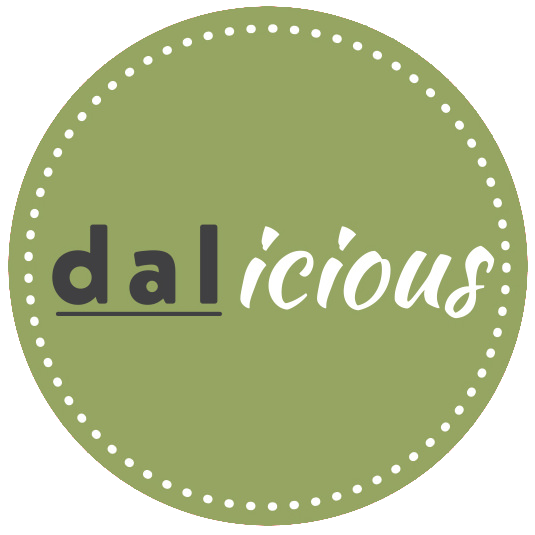 Open for breakfast and lunch, Monday to Friday 7.30am - 3.15pm, dal’s newly renovated licensed café offers a contemporary interior and a protected alfresco area, the perfect atmosphere to meet up with friends or work colleagues for coffee & cake, or a meal. Vegetarian and gluten free options are available. In a hurry? Grab a dalicious food-to-go salad, sandwich or meal. You told us you wanted better coffee and we’ve delivered. Our qualified barista serves consistently great Julius Meinl coffee. If tea is more your style dal offers a fragrant selection of loose-leaf potted teas. Stop in for yoghurt & chia cups, fruit salad, egg & bacon rolls, croissants and house-made fruit loaf. Choose from dal’s ready-made assorted sandwich packs to go, gourmet sandwich selection such as the Hamsta or Gobble, or ‘build your own’ from dal’s extensive sandwich bar options. Enjoy old favourites such as lasagne, harvest pie and the daily roast, or try dal’s exciting range of new dishes and daily specials including pasta, risotto, curry, stir fry, soup and salads. Freshly baked in-house to satisfy your sweet tooth.